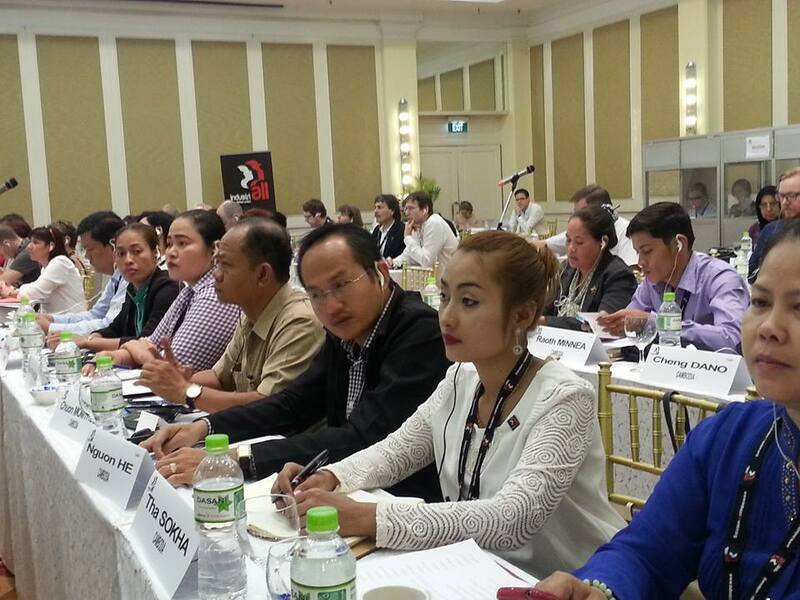 Around 200 delegates from IndustriALL Global Union met in Phnom Penh on 9 – 10 December for the Executive Committee. 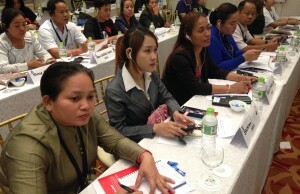 The meeting was held in Cambodia as a show of support for the country’s 600,000 garment workers. President Huber welcomed guests including Sat Samoth, Under-Secretary of State at the Cambodian Ministry of Labour and Vocational Training, and representatives of H&M, with whom IndustriALL recently signed a Global Framework Agreement. IndustriALL hosted a panel debate on living wage action, collective bargaining and organizing in Cambodia and other Asian countries, bringing together Heng Sour, chief of cabinet of the Minister of Labour, Ken Loo, GMAC general secretary, Jonah Wigerhall, H&M sustainability country manager, and trade union representatives from Cambodia, Myanmar and Indonesia. IndustriALL general secretary Jyrki Raina said that the organization is carrying out a global fight for the right to join a union and to bargain collectively. “It is not always easy, but trade unions in Cambodia have been active in organizing; according to some sources membership in the garment sector is a high as 60 per cent”. 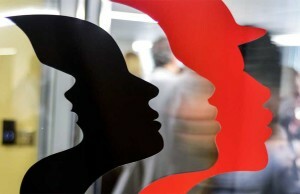 Jonah Wigerhall, H&M, supported the new approach and said that H&M is engaged globally on improving wages. 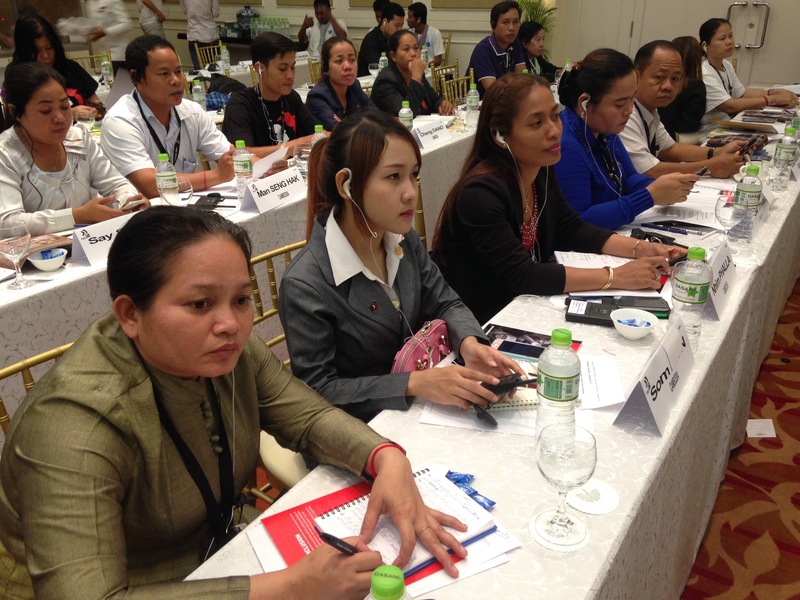 IndustriALL’s eight affiliated unions in Cambodia are urging the government to consider their demands and to engage in dialogue. IndustriALL is running a number of campaigns; the Rio Tinto campaign focuses on the mining giant with a history of provoking conflict with unions around the world. The campaign aims to build a strong union network around Rio Tinto, support unions to organize workers and grow membership. Although there are still challenges, the campaign reports organizing victories in Australia, Indonesia and Madagascar, where around 1,000 new members have been recruited. The Rio Tinto campaign has an on-going dialogue with the investor community, focusing on precarious work, and health and safety. 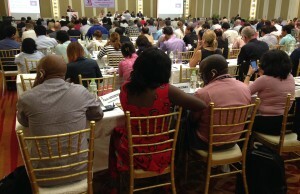 In a great show of unity, unions in at least 54 countries took action on 7 October to STOP Precarious Work. The global union networks at Rio Tinto and LafargeHolcim also took global action. IndustriALL assistant general secretary Fernando Lopes reported to the Executive Committee on campaigning and actions in key countries Mexico and Colombia. Key political progress has been made with the Mexican government under pressure to implement freedom of association and collective bargaining. Reacting to pressure the Peña Nieto government is proposing labour law reform including ratification of ILO Convention 98. The Mineros and SME unions, following five years of struggle, also achieved victories for members. Campaigns continue at companies such as Honda, PKC and Bata Sandak. 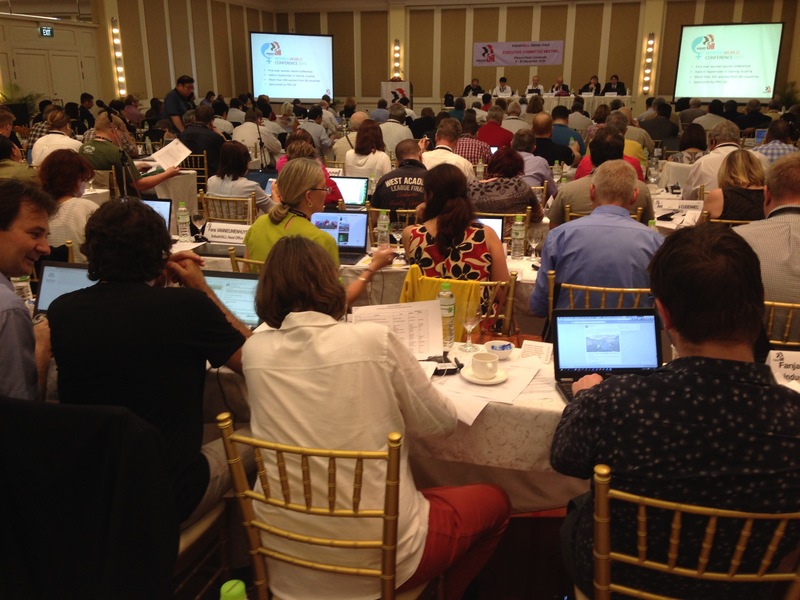 The IndustriALL Executive assessed its current 47 GFAs and on-going negotiations with prospective new GFA partners. 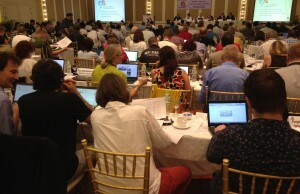 The global union is increasing focus on implementation of the GFAs and using them for organizing, around three political themes, neutrality, union access to workplaces, and binding dispute resolutions. 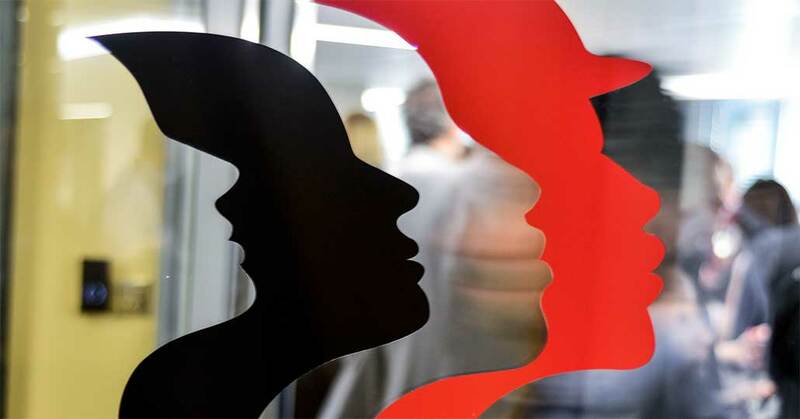 Monika Kemperle, assistant general secretary and IndustriALL women’s director, gave an account of the World Women Conference in Vienna, Austria in September, where a resolution calling for a quota of 40 per cent representation of women in IndustriALL structures and leadership was unanimously approved. IndustriALL affirmed its commitment to all refugees especially in the workplace, in a discussion on the Middle East and North Africa (MENA) region. Hashmeya Alsaadawe, President of the General Union of Electricity Workers and Technicians in Iraq, said IndustriALL is expanding in her country despite terrorism, youth unemployment, bad laws and migration which have reached unprecedented levels as people escape dire security situations. She said it reflects the validity of implementing policies and programmes that aim at social justice, without which there can be no peace. She praised IndustriALL for coming to Iraq and its work on the new labour law, as well as for uniting unions through the IndustriALL council in Iraq. Mustafa Sahin from the Turkish Energy Water and Gas Workers’ Union, said the refugee crisis is putting downward pressure on wages and increasing precarious work in Turkey, which has 2.5 million refugees. He said refugees should have same rights as Turkish workers and called for an IndustriALL delegation to visit refugee camps in Turkey. Gianni Alioti, from Italian affiliate FIM-CISL, brought attention to the situation of the refugees working in slave-like conditions in manufacturing in Italy. He called for a coordinated commitment of all players – courts, law enforcement, employers and trade unions – to prevent exploitation. The IndustriALL Executive stood with unions under attack in a number of countries, including in Finland who are under attack from their right wing government. “If these laws enter into force they will cripple our contract system and the unions’ right to bargain”, said PRO president Jorma Malinen. The Korean Government is attacking union rights, cracking down and raiding union offices, and shamefully vilifying peaceful assembly. 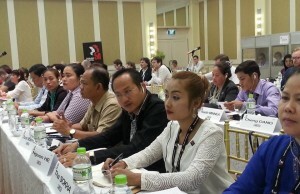 IndustriALL expressed its solidarity with Korean workers in their fight back.